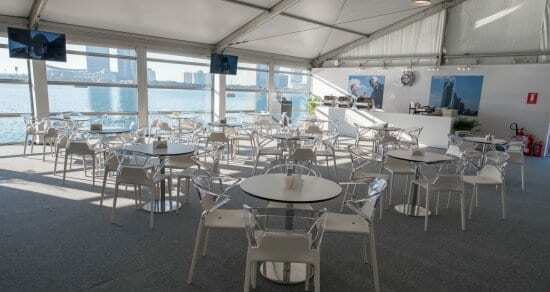 We have been providing temporary structures for this event since 2014 across two locations–the Abu Dhabi Sailing & Yacht Club, and the AL Bateen Race Airport. 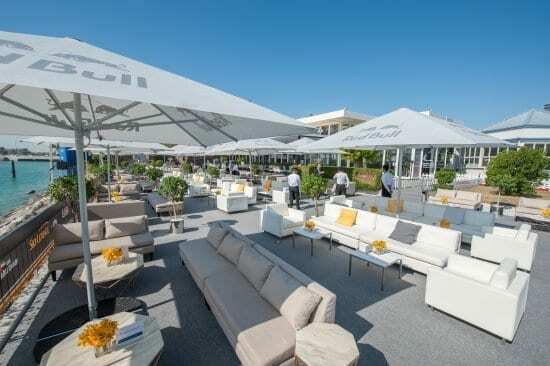 The Red Bull Air Race, established in 2003, is an international air race in which competitors have to navigate a challenging obstacle course in the fastest time. 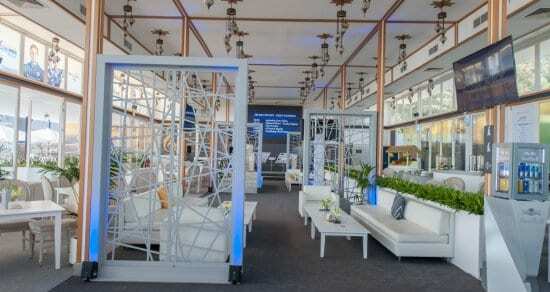 Blink Experience, the Abu Dhabi event organiser, appointed us as the main supplier of temporary structures for the event.